Contact me personally to discuss your project needs. Founder, President & CEO of NuShoe Inc. Graduated from University of San Diego with Master’s in International Business in 1993. Formed NuShoe in 1994 with concept to consolidate and modernize the anachronistic shoe repairing industry. 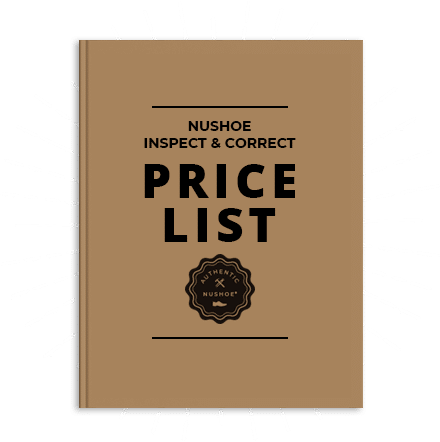 NuShoe is now the largest shoe repairing company in the US, handling consumer refurbishment programs for many famous brands. NuShoe also manages outsourced warranty and returns processing for many brands. Our third major business segment is correcting quality issues for inventory that lands in the US with problems.